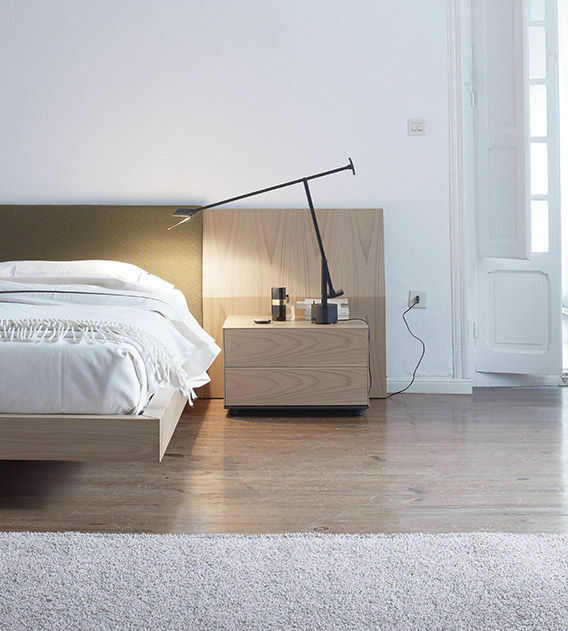 Lauki is a unique range of sideboards and bedside tables, where endless configurations in terms of sizes, shapes and finishes can be arranged. 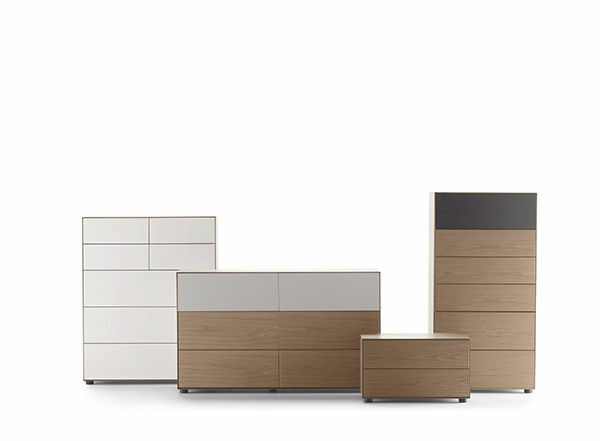 The elements that identify the collection are the 0.5 cm profile that surrounds the perimeter of the cabinet and the push-to-open system in the drawers. The range blends perfectly with any of the Treku lounges or bedrooms. In terms of finishes, they are produced in all Treku lacquers and woods.